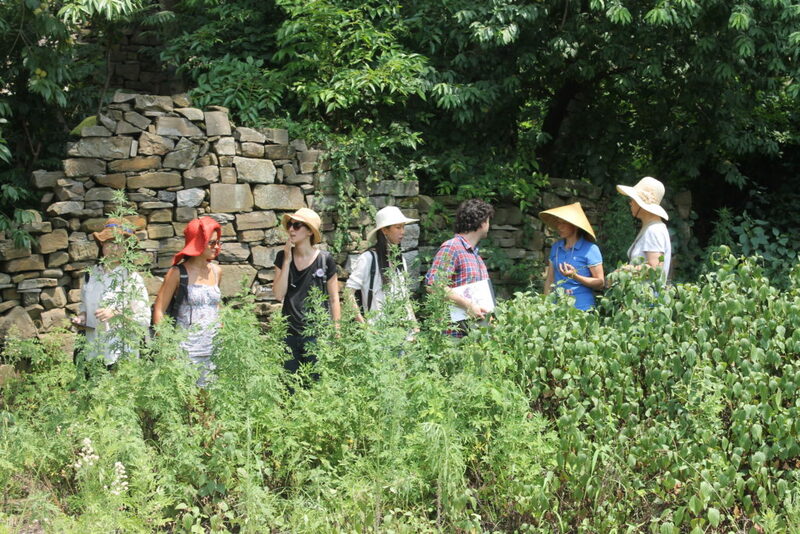 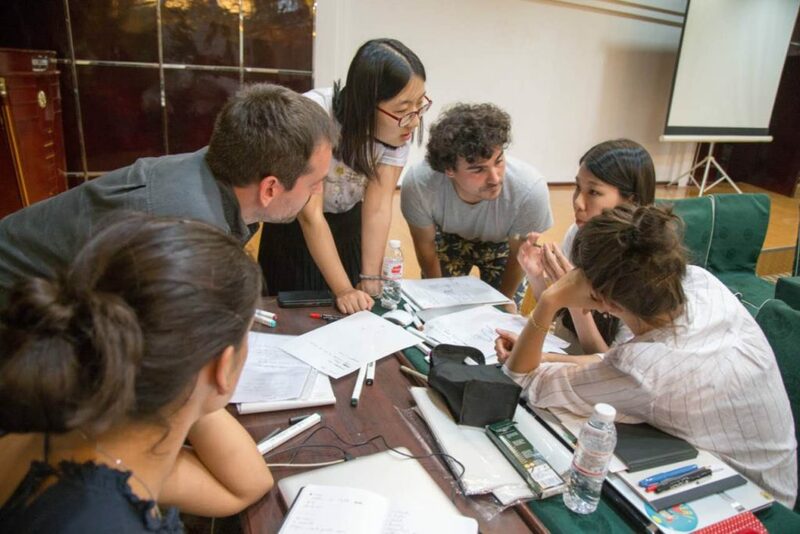 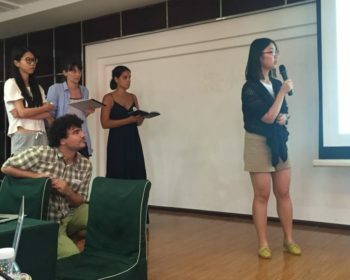 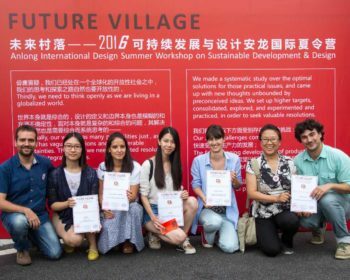 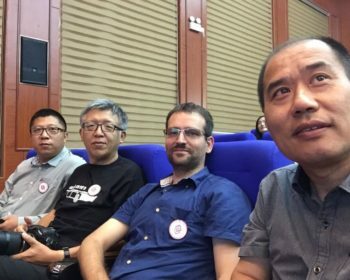 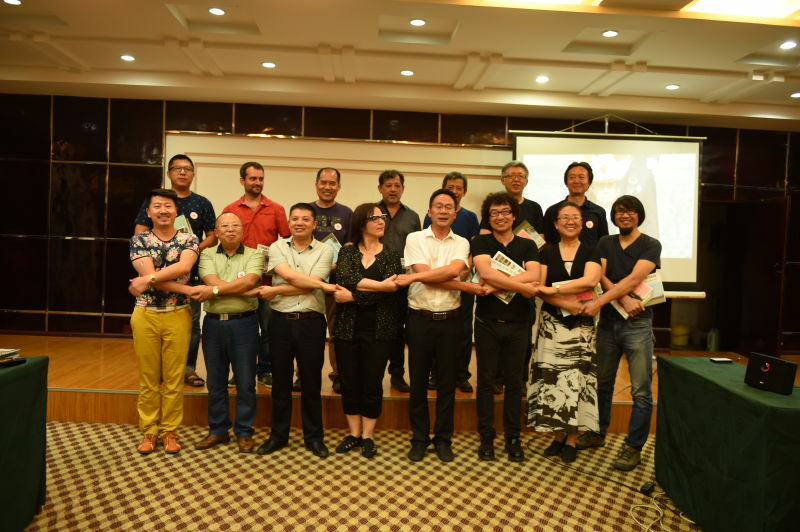 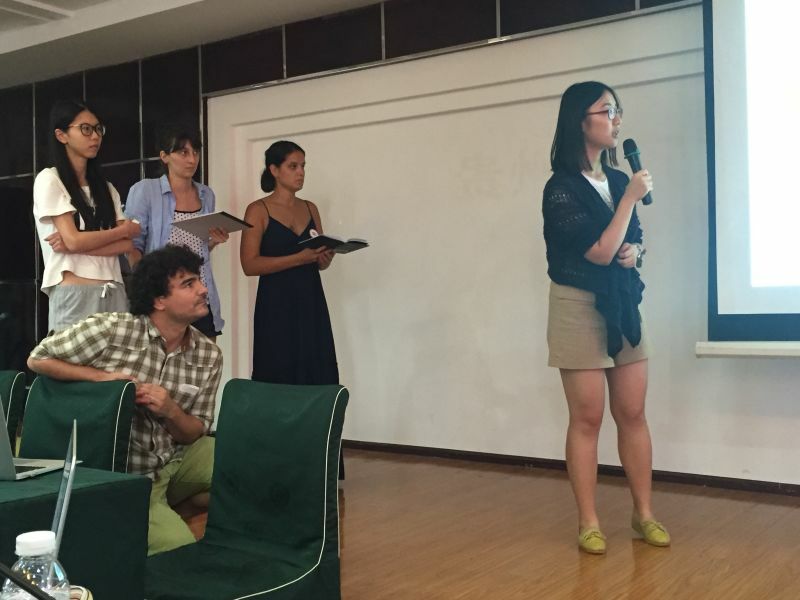 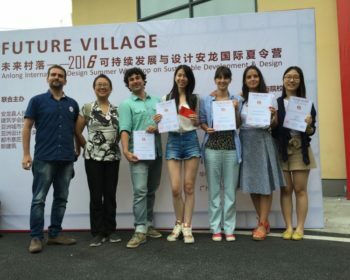 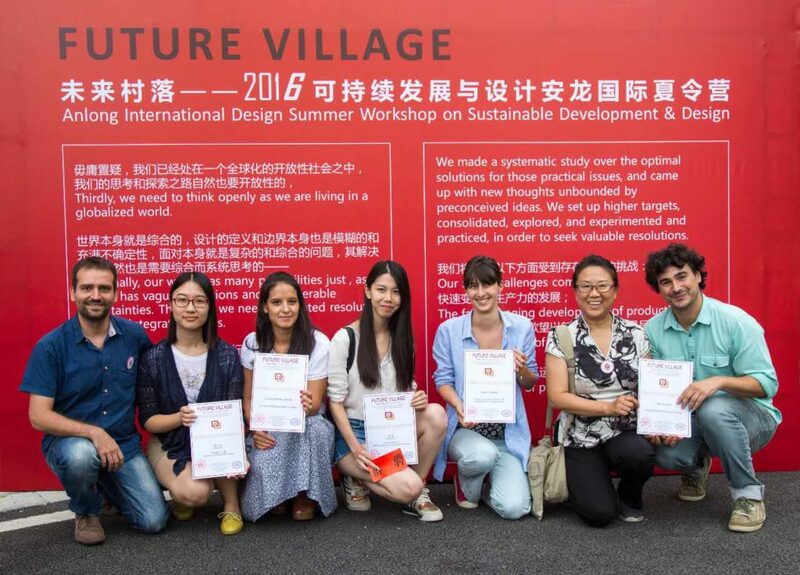 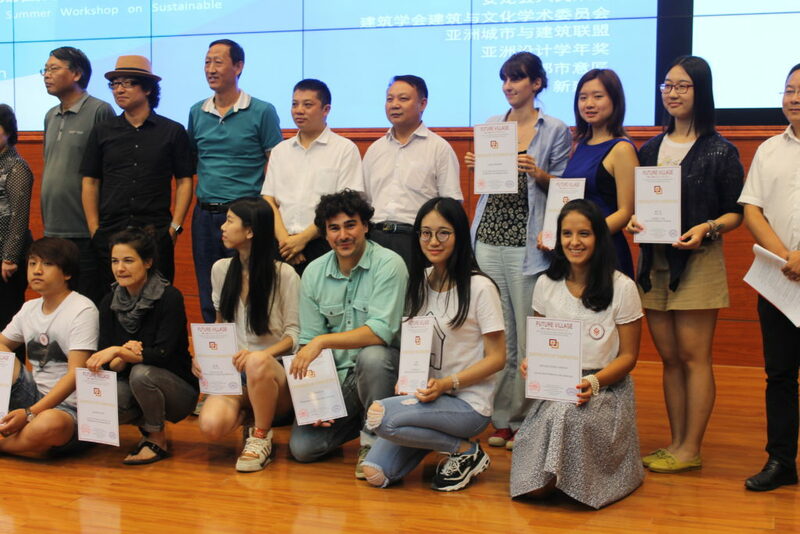 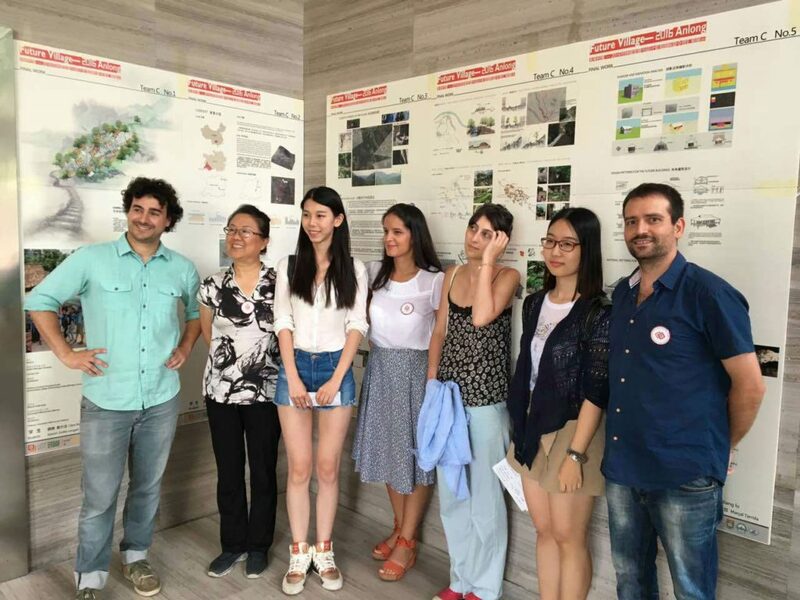 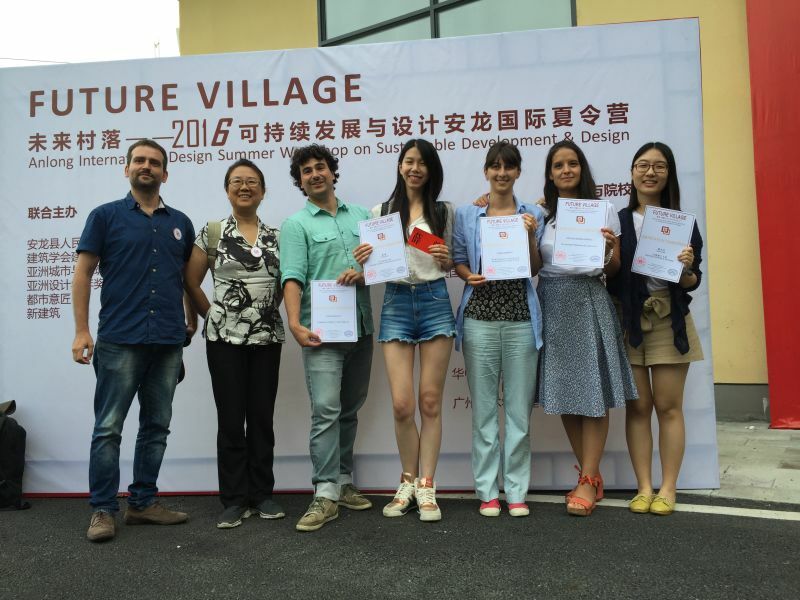 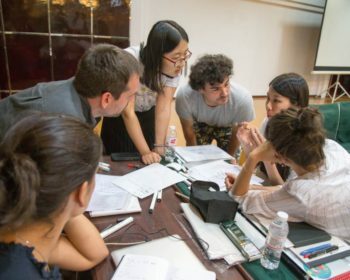 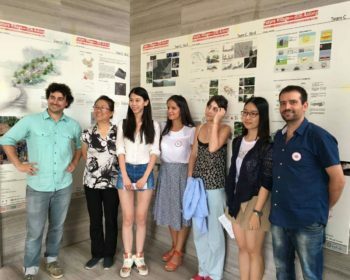 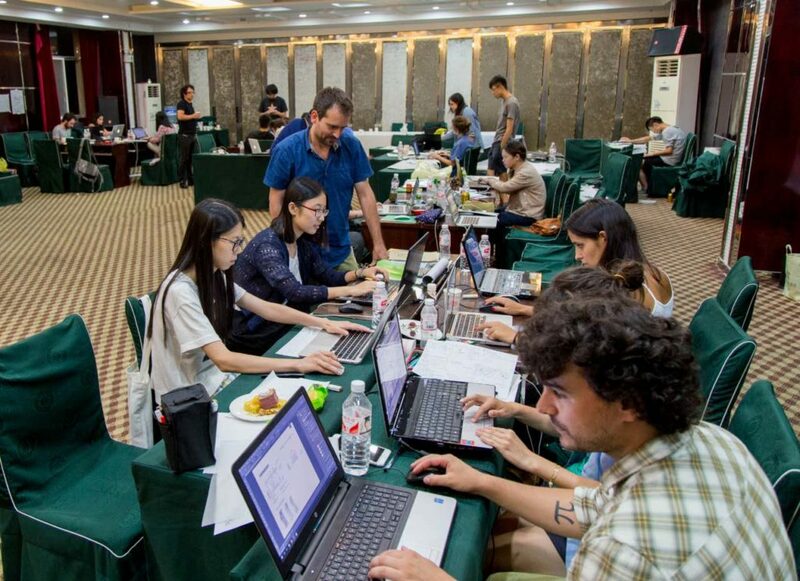 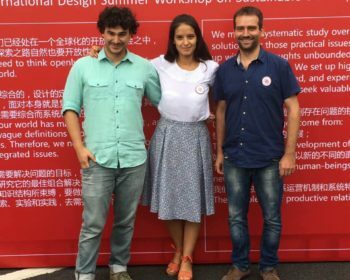 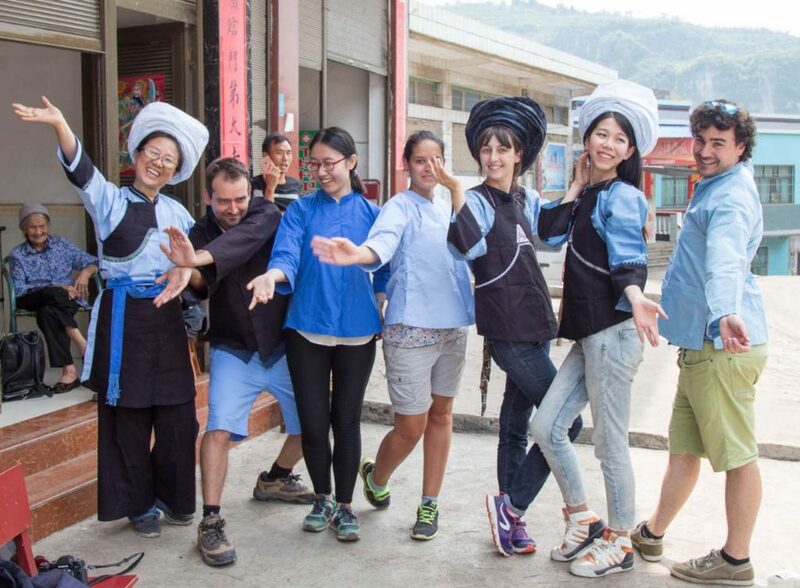 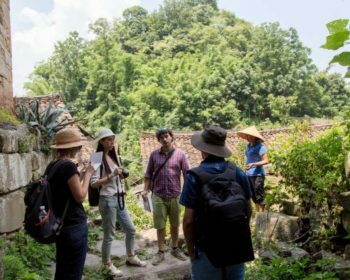 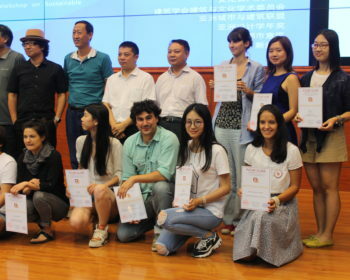 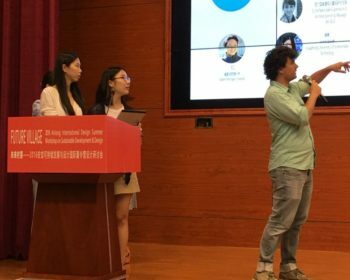 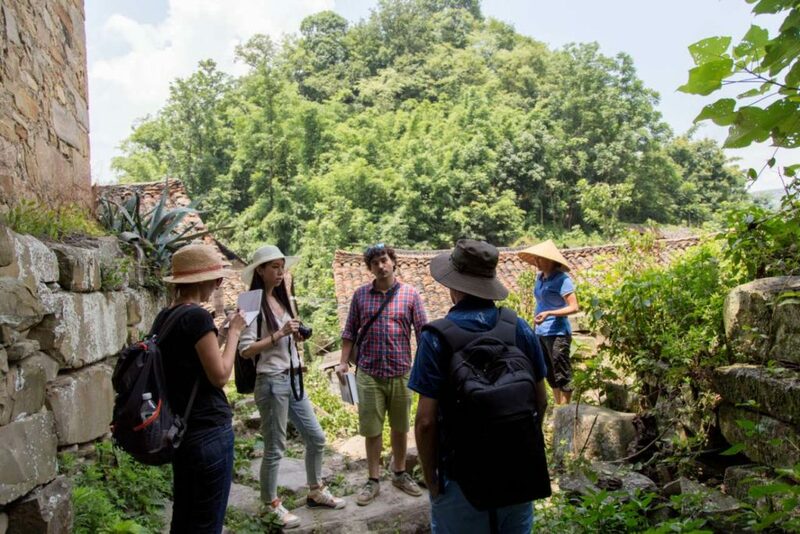 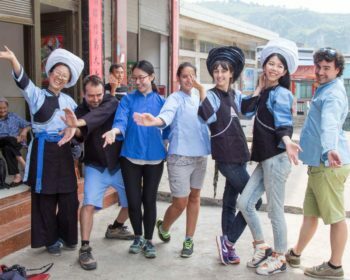 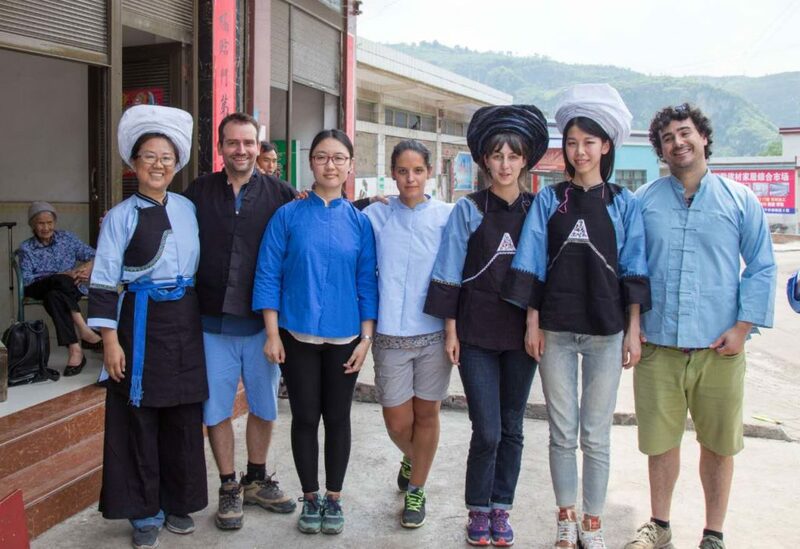 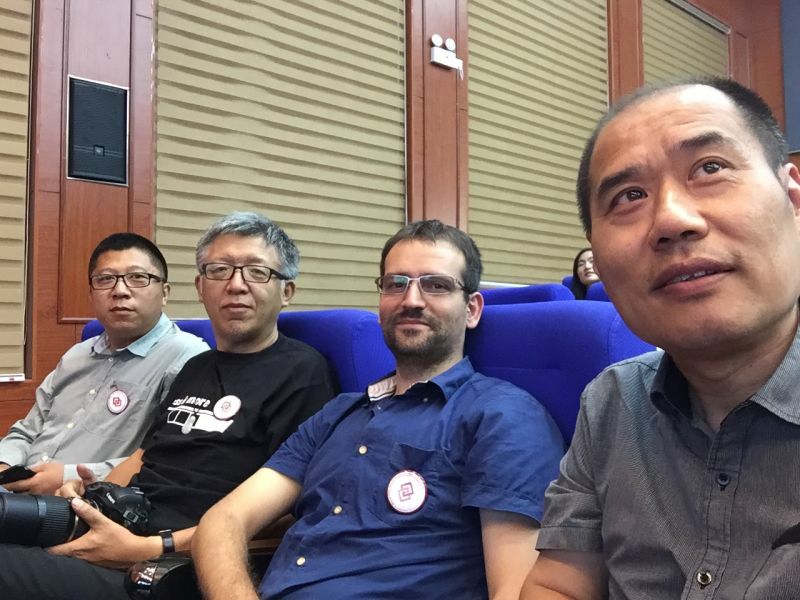 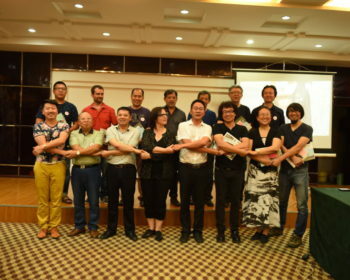 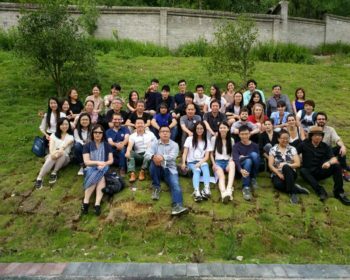 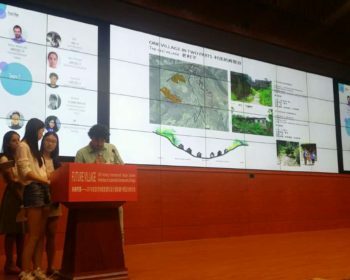 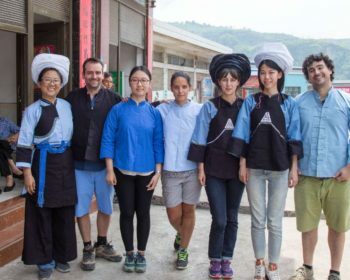 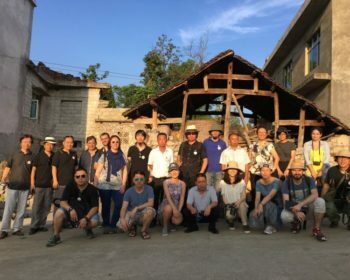 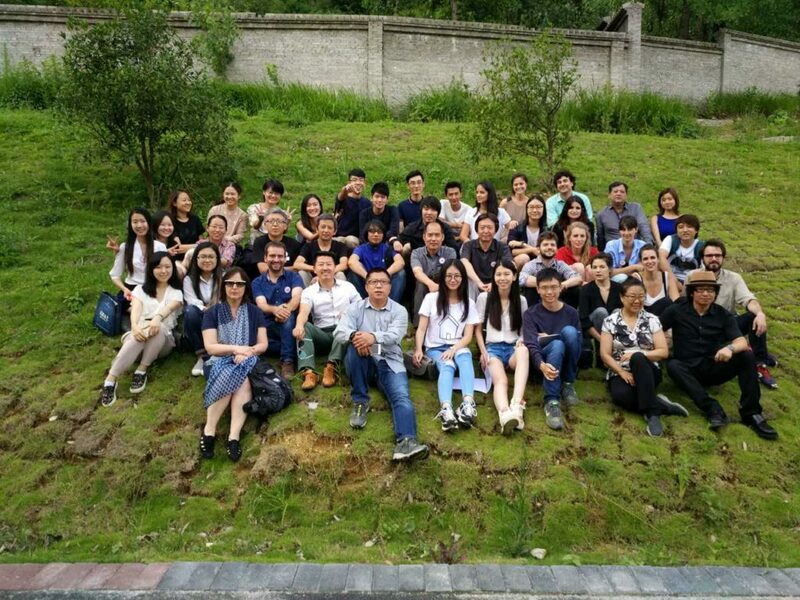 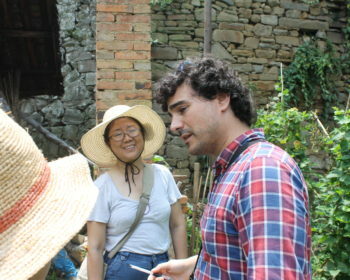 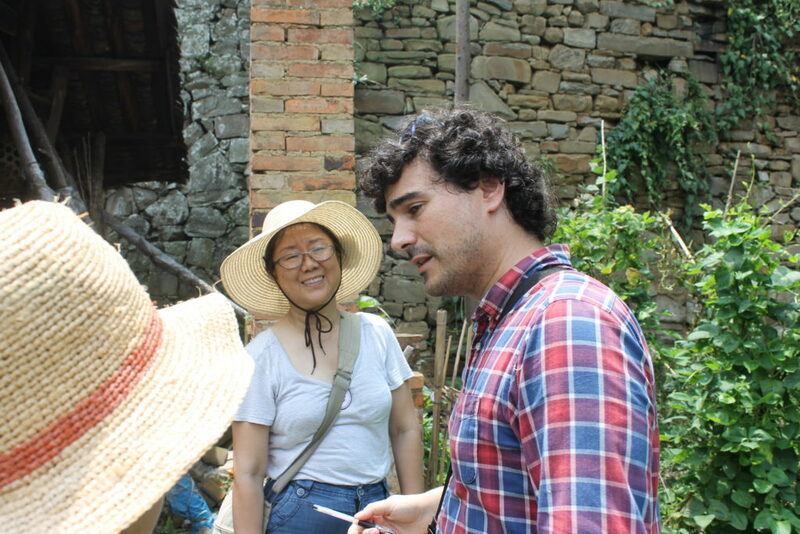 Last July, the Architecture & Sustainability Research Unit in Barcelona took part in the 2016 Anlong International Design Summer Workshop on Sustainable Development & Design ‘Future Village’ in Guizhou (China). 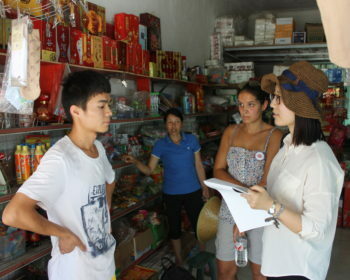 It was a very interesting and enriching experience that involved a lot of fieldwork and cultural exchange. 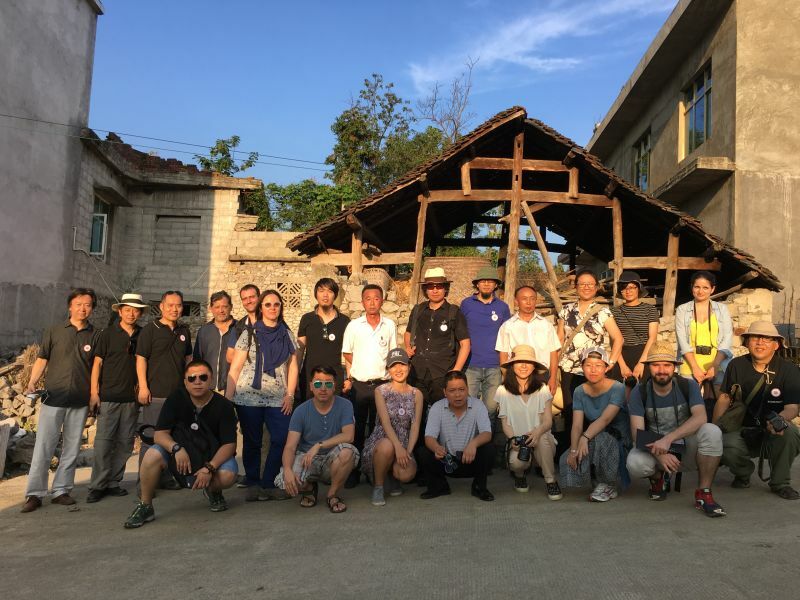 This workshop focused on research and proposals for new sustainable development for the urban growth of villages around Anlong, compatible with the potential tourism that the entire area has. 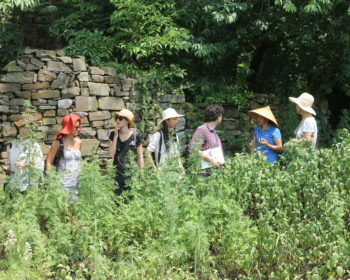 The area is characterized by being one of the least developed prefectures of China. 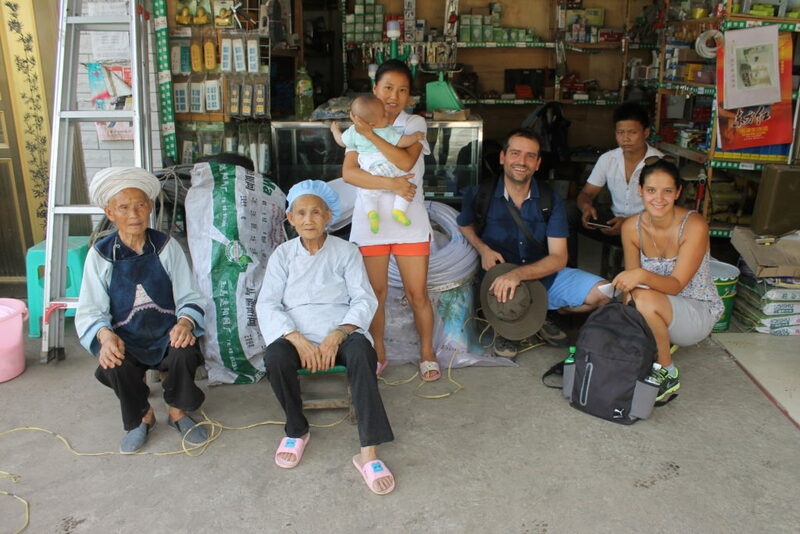 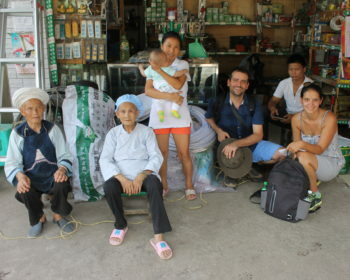 In the villages around the city of Anlong there are only old people and children. 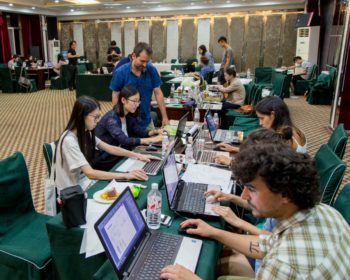 Middle-aged people move massively to cities where they find work more easily. 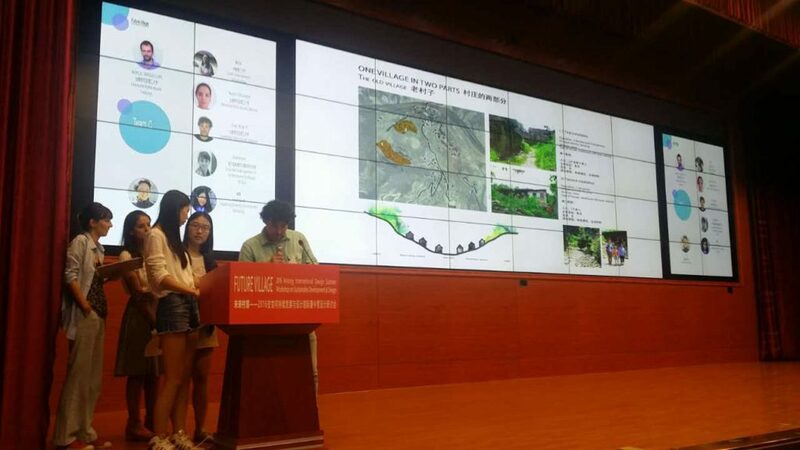 The traditional agricultural economy of rural areas is being lost and the economy of the major cities is not prepared to withstand the new situation. 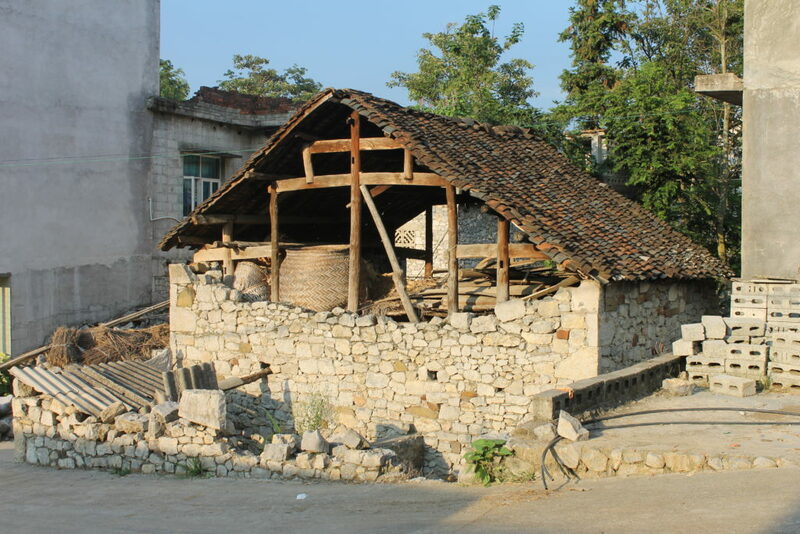 The humble new constructions are made with modern and cheap materials (concrete blocks). 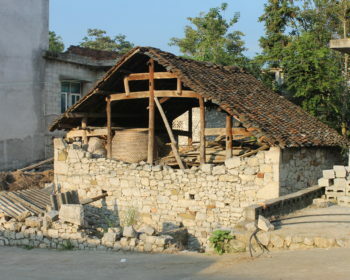 Thus, they have forgotten the traditional construction techniques adapted to their climatology and the old traditional houses are gradually becoming ruins. 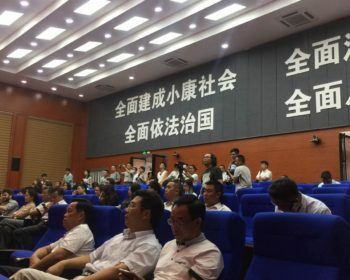 This reality (and others of a similar nature generated by the country’s rapid economic growth) is a pattern that is repeated in many other prefectures of the country. The Chinese government has realized this situation of economic mismatch that can lead to worse situations if a solution can not be found. 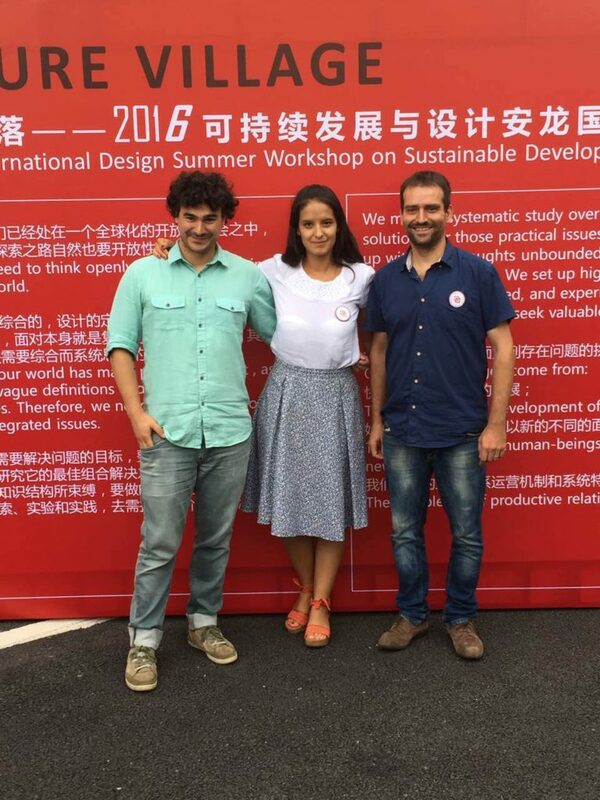 The team representing A & SB was composed by Prof. Marçal Tarrida Llopis (architect and teacher in Masters and Postgraduates of A & SB), the architect Katalin Zsófia Lengyel (student of the edition 2015-2016 of the Master Architecture and Sustainability – UPC School ) And Josep Mutjé Pi (Architect graduated in the ETSAB).